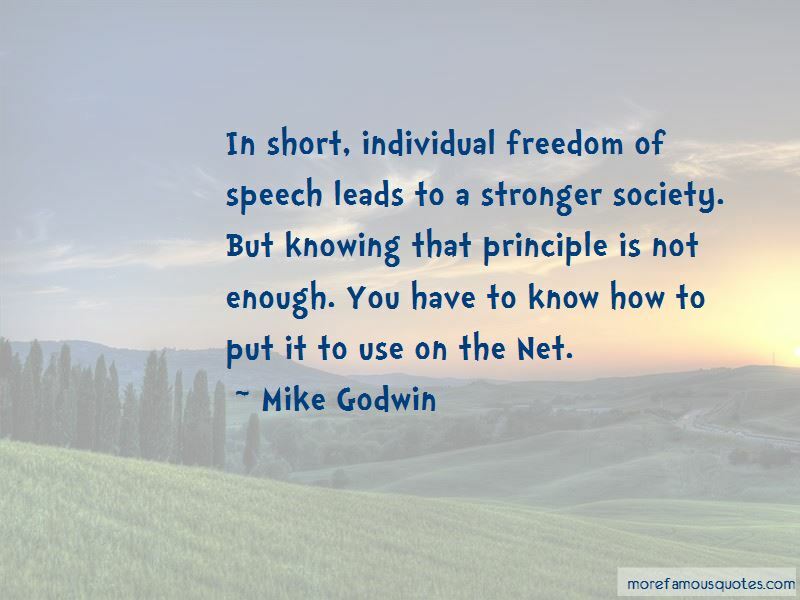 Enjoy the top 8 famous quotes, sayings and quotations by Mike Godwin. 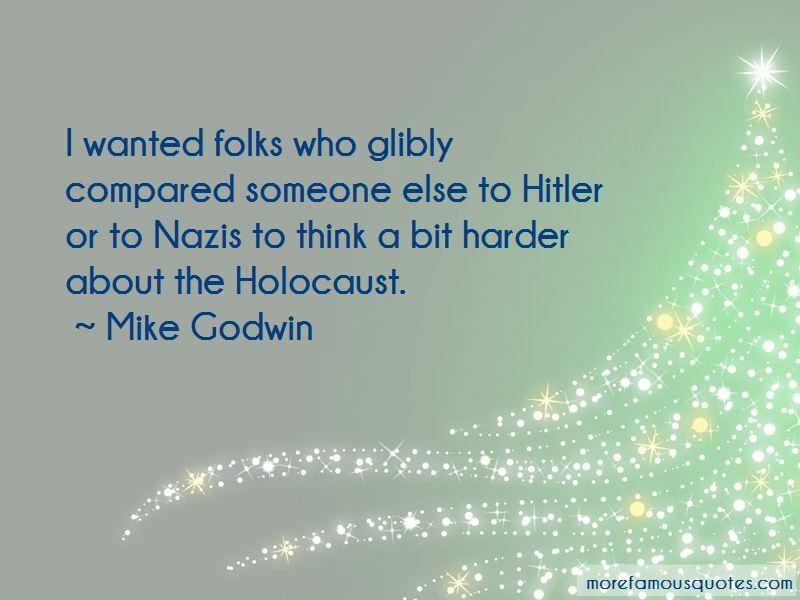 If you mention Adolf Hitler or Nazis within a discussion thread, you've automatically ended whatever discussion you were taking part in. 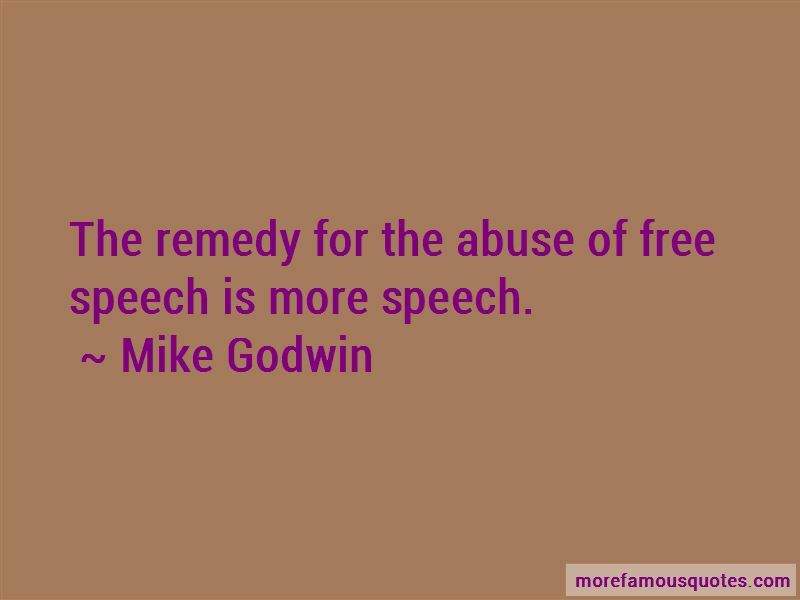 Want to see more pictures of Mike Godwin quotes? 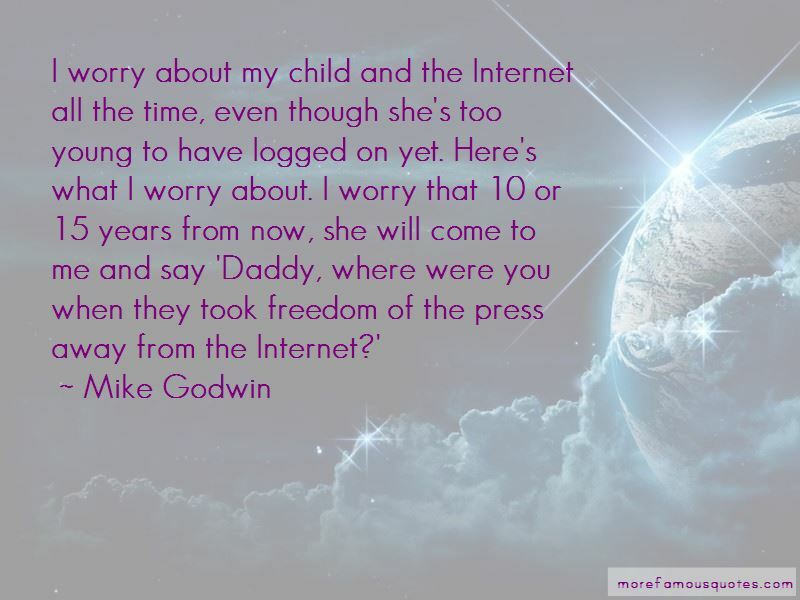 Click on image of Mike Godwin quotes to view full size.